As many of you know, it’s been almost two months since I updated the blog. Fortunately, I’m still alive and well, and have plans to continue updating the site. Over the past few months, I’ve just been extremely busy with the sport of boxing. I recently returned to the U.S. after being overseas for several weeks with former Olympic gold medalist Katie Taylor. I began training her for her professional career in September. She made her pro debut in November and then fought again just two weeks later. After two exciting victories, she’ll be back in action in early 2017. Unfortunately, while overseas, I didn’t have the best internet connection. I also did not have a lot of free time for the website. Now that I’m back home, I’ll get back to updating the blog on a more regular basis. I’ll also be sure to respond to any emails that came in during that time. Although I wasn’t updating the blog, I did post several updates to social media (ex. Facebook, Twitter, and Instagram). Thus, I was able to meet several readers of the site in both Ireland and England. It was great to spend time talking with fans of the site from the other side of the world. Thanks to everyone who approached me and introduced themselves. It is an honor and a privilege that I don’t take lightly. In summary, I apologize for the recent inactivity. Thanks to everyone however who has passed along their support and kind words via email and social media. 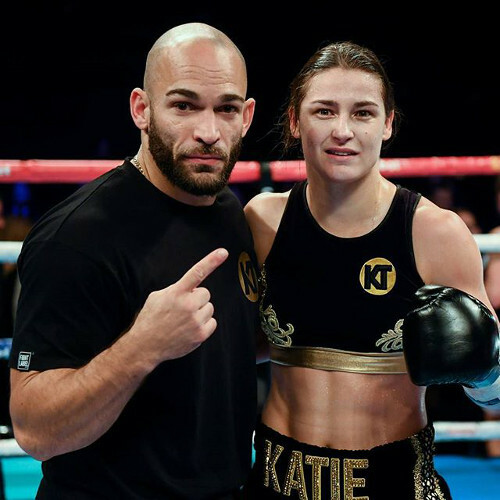 If you aren’t familiar with Katie Taylor, get used to hearing her name. She is a tremendous athlete who works as hard as anyone I’ve ever seen. It’s only a matter of time before she becomes a professional world champion. Looking forward to the updates, Ross! Keep up the good work Ross! Your posts about older people who are still working their asses off are utterly inspirational btw. Keep it up! Hi Ross, welcome back and no apology needed you were doing some good work over there. However looking forward to future posts. Congratulations to Katie and the very best in her professional career.She could not be in better hands. Glad you are back. I was wondering what you were doing. Thanks for the best website on the internet! I graduated from a high school in the Houston area called Katy Taylor, so her name will be easy to remember. Congratulations! Looking forward to seeing her in the ring. Hi Ross, great to hear from you again! During your ‘blog-break’ I have been avidly scrolling through your archive of articles. It has proved a priceless source of inspiration and knowledge for me, in regards to my own pursuit of physical (as well as mental) wellbeing. I happened to be watching the Katie Taylor vs Karina Kopinski bout via live feed from the UK (back here in New Zealand). Was pleasantly surprised when I spotted you working her corner. 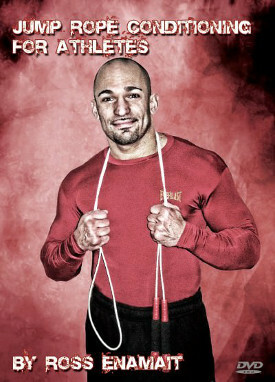 Taylor seems to possess more boxing acumen, ring savvy, composure and punch precision than a lot of seasoned male pros! From what I gather, you provided her with clear, calm and concise instructions, so keep up the great corner work Ross! Great adventure. Working on this great project is so in line with your nature! I’m happy for you. Great to see you back Ross. This is awesome Ross. So cool to see this. She got some mega speed bro!